In order to further promote operatic art and expand our audience base, Opera Hong Kong will introduce a pilot ticket scheme, namely “Rush Ticket” to extend our reach to more people. 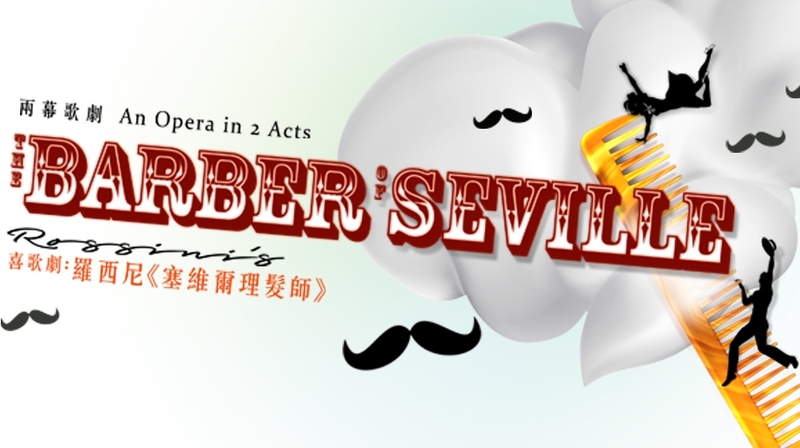 The pilot scheme, applied only to The Barber of Seville, offers 50% discount for limited number of tickets on all standard price tickets on the day of the performance. You could buy the “Rush Tickets” on 5, 6 and 7 May respectively for the performance of the corresponding dates. “Rush Tickets” are available through URBTIX Channels (outlets, internet, credit card telephone, MY URBTIX). Since there are limited number of “Rush Tickets”, they are available on a first-come, first-served basis. A love-struck aristocrat disguised as a penniless student. A beautiful young girl being pursued by an older man for her money. A cunning fixer who helps make love blossom — in exchange for a fee, of course. Rossini’s celebrated comic opera The Barber of Seville never fails to fizz, bubble and entertain. Along the way, it contains some of the best-known music ever-written, from the galloping overture to the famous refrain of “Figaro! Figaro!”. 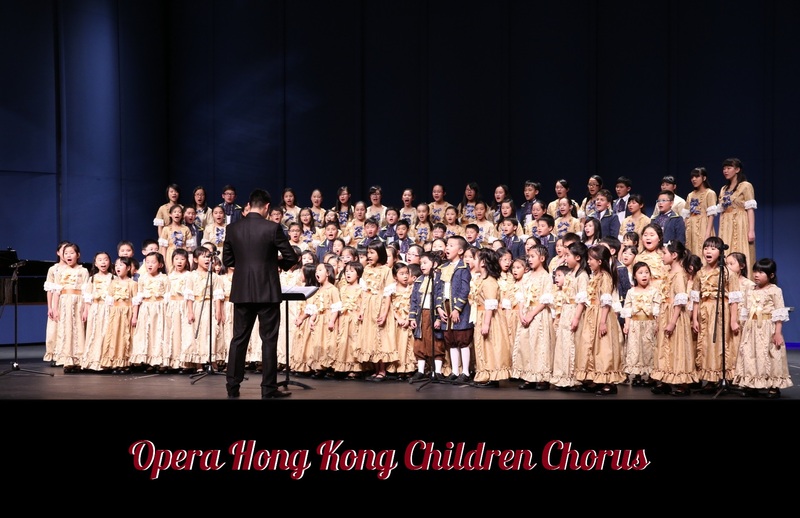 Opera Hong Kong gives audiences the opportunity to hear this timeless classic updated with modern style and glitz.